February 10, 2015 Call for Papers for the 2016 Conference available online. April 15, 2015 First deadline for submitting a proposal. Authors must be AATSEEL members in good standing to submit a proposal. May 31, 2015 Program Committee notifies authors about first-round review. July 1, 2015 Second deadline for submitting a proposal. Deadline for submitting rosters for Roundtables. Deadline for submitting rosters for Fora on Instructional Materials. August 15, 2015 Program Committee notifies authors about second-round review. October 15, 2015 Pre-registration deadline for conference participants. 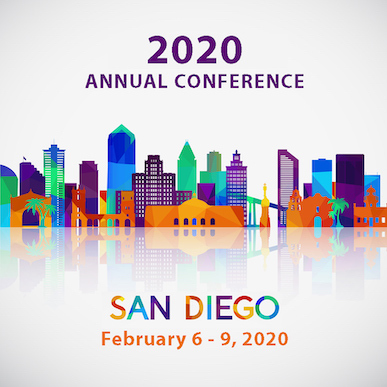 All conference participants who have not received a registration waiver MUST pre-register for the conference by this date and pay for LCD requests (if applicable). November 1, 2015 Deadline for requesting ad space in the conference program. November 30, 2015 Deadline for program advertisers to submit ad copy. Deadline for exhibitors to submit payment in order to be listed in the program. December 15, 2015 Online conference pre-registration closes. After this date, conference attendees will need to register at the conference.